We use Eventbrite and Funzing as ticket booking platforms, both take a commission via a booking fee which is why the final ticket price may appear higher than that we advertise. Where we can, we offer ticket booking directly via PayPal. We are charged a banking fee by PayPal for processing all ticket purchases, however, we absorb this cost. This means that paying through PayPal for your tickets will be at the price we advertise, and you won’t be charged a booking fee. As these booking fees are dynamic we are unable to establish the fee and publish it. Please note that unless stated there will be a booking fee added to the ticket price. We are looking at ways to reduce booking charges, so in the future, we may offer alternative ways in which you can book tickets on-line. We do try to be flexible in our ticket pricing but flexibility often brings increased booking charges. To combat this, we occasionally offer a cash back scheme, where we give you a discount by paying you cash at the start of the event. If you cannot afford the ticket price, please contact us via our contact form, and we will endeavour to accommodate you. We offer a Loyalty Card offering the lowest price for Exploring the Urban Forest walkshop tickets. The Loyalty Card entitles the purchaser to 5x Explore the Urban Forest walkshop tickets – all you do is present the card at the start of a walkshop and we stamp it. It can be used for more than one place on a walkshop. Loyalty Card holders also receive a discount on signed copies of “London Street Trees” by Paul Wood. The Loyalty Card cannot be used in conjunction with any other offer. It is valid until 31/1/18. To claim a place it MUST be presented at the start of a walkshop otherwise the on-the-day ticket price will be charged. We will endeavour to refund tickets purchased in error, when a refund request is received by us, at least 24 hours before the start of an event. Such refunds will be paid within 14 days. We use PayPal as our Internet bank and Eventbrite & Funzing as our booking registration platforms, each charge us a commission for ticket sales and refund transactions. 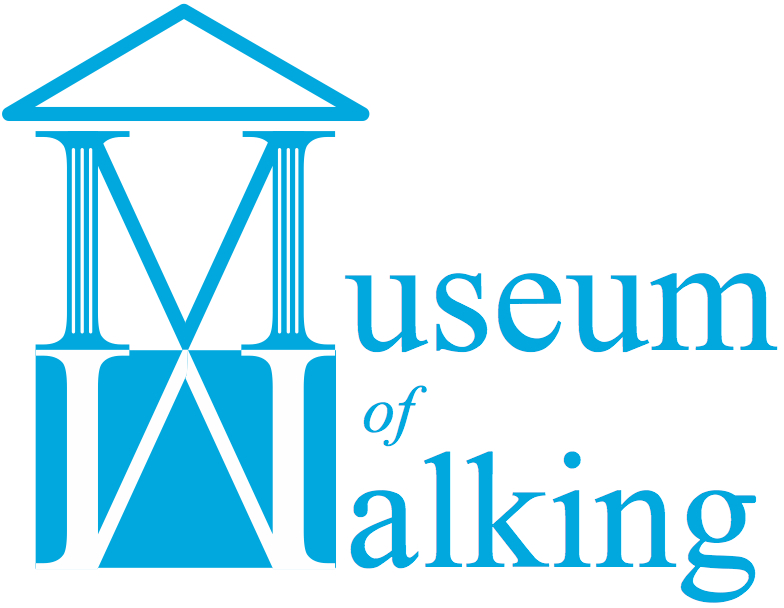 Consequently, when making refunds for tickets for any of our Museum of Walking or Rethinking Cities events, we are charged a commission. When we can we will pay a full refund. On occasions we are only able to pay a partial refund, less the charges that are made on the purchase and refund of tickets. If you can’t make it on the day, we will offer you an opportunity to choose another event or walkshop of equivalent value, and come to that instead. This offer is valid for 12 months from the date of the original event or walkshop. We very rarely cancel an event – only twice in the last 7 years – in which case we will make a full refund of any tickets purchased. In 2018, we are offering subscribers of Country Walking Magazine a £2 cash back when they come on an event on production of a copy of the magazine. This offer cannot be used in conjunction with any other offers. When the mind & body are casting about together, questioning encountering & discovering.